Yes, you can do this at home. 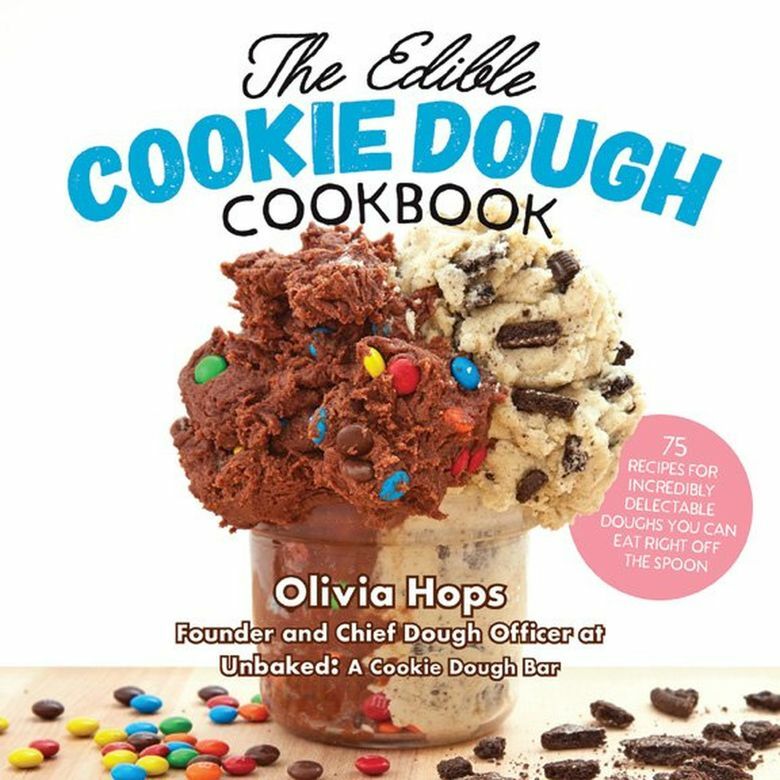 Olivia Hops, author of "The Edible Cookie Dough Cookbook," tells you how. 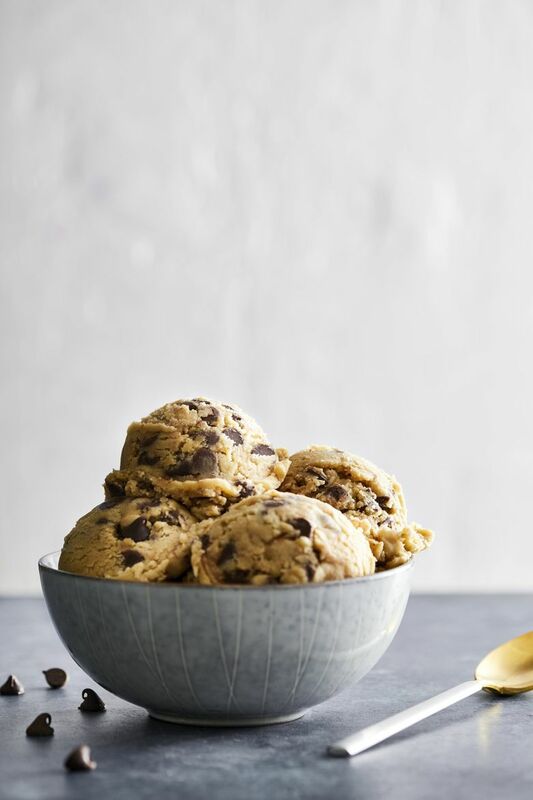 Here’s your early Christmas present: a recipe for safe-to-eat cookie dough. First, read about this sweet new trend — which has given rise to businesses such as Seattle’s Sugar + Spoon food truck and Mrs. FrogLegs Treat Mercantile at University Village — then try it at home. The recipe is from Olivia Hops’ “The Edible Cookie Dough Cookbook” (Harvard Common Press, $19.99), published earlier this year. 1. In a bowl of a stand mixer fitted with the paddle attachment, cream the butter and the sugars together until light and fluffy. It should take about 30 seconds on high. Scrape down the sides of the bowl when done. 2. Add the vanilla and mix on low until combined. 3. In a medium bowl, whisk together the flour and the salt. Gradually add the flour mixture to the butter mixture, mixing on low. Mix until the flour has been fully incorporated. 4. Remove the bowl from the mixer and fold in the chocolate chips by hand. 5. Eat immediately or store in an airtight container for two weeks at room temperature, one month in the refrigerator, or three months in the freezer. Heat-treating your flour is a must to ensure your dough is safe to eat. It’s a simple process and takes only minutes to do. You can heat-treat your flour ahead of time; just be sure to store it in a clean container, separate from raw flour. 1. Measure out the amount of flour needed for the recipe you wish to make and place it in one of your microwave-safe bowls. 2. Place the bowl in the microwave and heat for 30 seconds on high. Take the bowl out of the microwave and stir the flour. It will clump together, but that’s OK. Heat the flour for two additional 30-second intervals, stirring in between each interval. 3. After heating the flour for a total of 1½ minutes, place the candy thermometer into the center of the flour. The temperature should read above 160°F. 4. Place the sifter over the other bowl and sift the flour into it until no more lumps remain. Make sure the bowl is big enough that you can stir your flour in it without making a mess. 5. Allow the flour to cool completely before using it in your chosen edible-cookie-dough recipe. Note: If you don’t have a thermometer, that’s OK. Heating the flour for 1½ minutes is more than enough to kill any possible bacteria. If you place your finger into the center of the flour, it should be hot enough that you can’t keep your finger there for more than a few seconds.